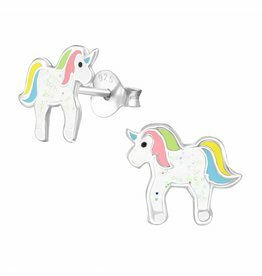 Children earrings genuine .925 silver, and sturdy for kids! 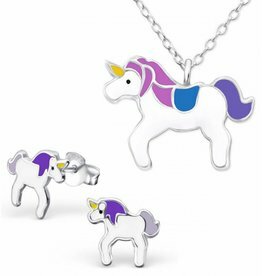 Looking for a sweet gift for your little princess? 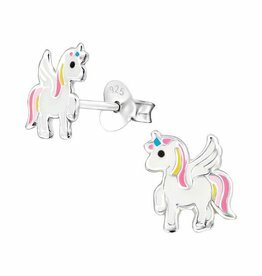 KAYA has an extensive collection of children's earrings with real cut crystals. Put in jeweler quality (.925) silver, extra strong so. 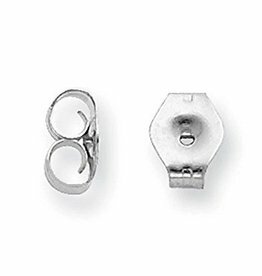 All children from KAYA earrings are finished with a jeweler quality rhodium layer (also called E - called coating). 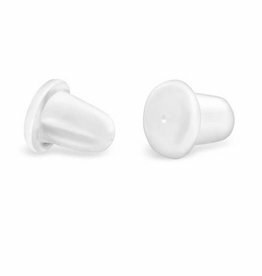 This not only ensures a warm silver, the children's earrings also protects against wear and discoloration. 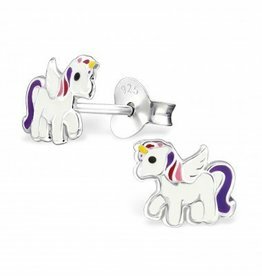 So you can enjoy up princess for her earrings! What a beautiful gift for a little princess. The 2-piece set is door-and-door .925 silver with colorful expoxy colors. Luxurious wrapped in a sweet gift box, even ready to give. If you choose three pair of silver earrings kids, get your free silver pearl buttons on your order. Op = Op. All children silver earrings are sweet wrapped in a pink jewelery box, even ready for gift giving. Can you see her happy face when the pink pouch is open? All KAYA children earrings of 825 sterling silver and feature silver hallmark. The beautiful enamel colors and zirconia stones sparkle children's earrings. and possibly with beautiful color enamel and / or zirconia stones. 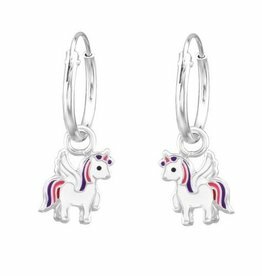 The most cheerful and beautiful earrings from children online here. The kids like to wear sterling silver earrings. Which children's earrings will she choose? Pink cupcakes (especially for her birthday), glittering gems, kittens or crystal hearts. KAYA has matching earrings for every girl child. 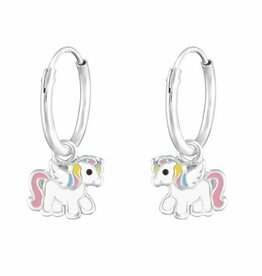 For all children earrings receive a silver polishing cloth (with special polish it), so she can always polishing her earrings.